“We foresee more flexible fillers that ‘bend’ when the face animates as well as longer lasting filler options,” says AAFPRS President William H. Truswell, M.D. Stem cell injections will be refined and used more. Volumizers will be used more and more for rejuvenation. Ageless is the new anti-aging and patients demand a more natural result. “The concepts of maintenance, prevention, and ‘prejuvenation’ will bring younger patients to our offices for everything from skin care, injectables, neuromodulators (Botox, Xeomen, Dysport), laser treatments for hair removal, tattoo removal, brown spots, laser facials, light therapy,” shares Dr. Truswell. 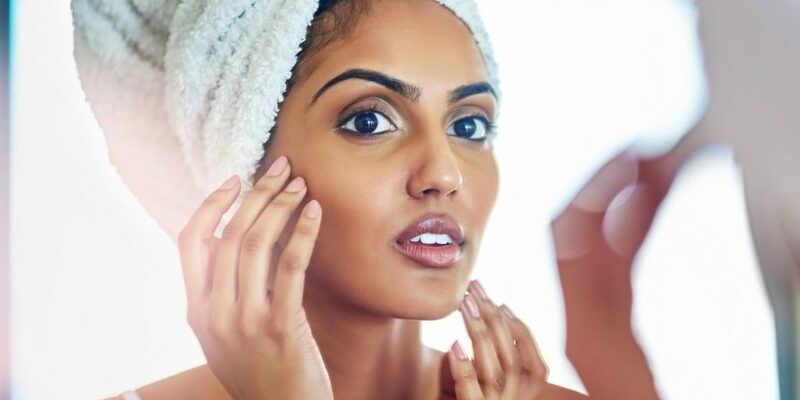 Face lifting techniques will continue to evolve for the younger patient who wants to “tune up” without major downtime. 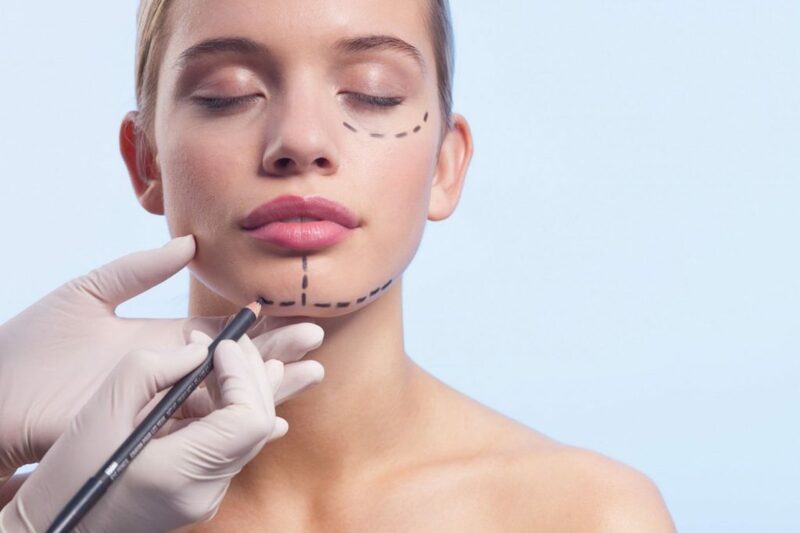 “I see more young patients considering and asking for facelifts – even in their 30’s,” says facial plastic surgeon Patrick J. Byrne, MD, AAFPRS Group VP for Public & Regulatory Affairs. 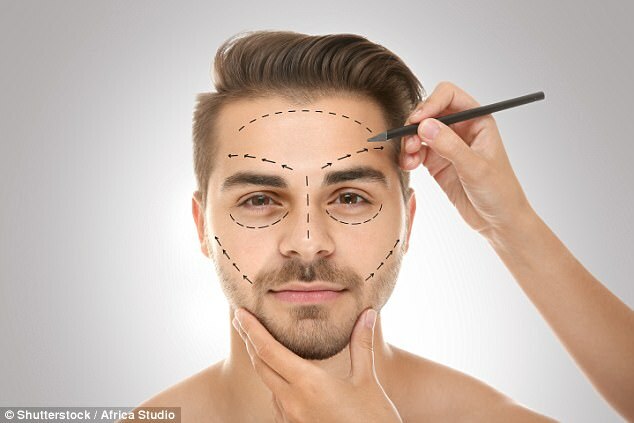 Younger generations are flocking to facial plastic surgery thanks to the plethora of non-invasive techniques now available and an increased awareness (or obsession) with our own image. A full 42% of AAFPRS members are seeing people who are requesting facial plastic surgery to look better on social media, according the annual AAFPRS member survey in 2016. The surgical community has increased its attention to providing transgender support. Both transgender and feminization procedures are getting MUCH more attention by academic centers trying to build programs. “Procedures that change the underlying bone structure or the soft tissue of the face have the unique ability to help individuals to present themselves in the manner most consistent with their sense of self,” says Dr. Byrne. Nose jobs have evolved considerably over the past decade. Techniques are becoming more reliable, predictable, and less invasive thanks to non-surgical corrections with injectable fillers. Non-surgical rhinoplasty is gaining popularity because it can be performed in minutes and has a fraction of the downtime, bruising and swelling typical of a traditional rhinoplasty. The bottom line? “Trust your face to a facial plastic surgeon,” says the AAFPRS. You’ll come out looking gorgeous—and stay safe and healthy in the process. That’s a win-win. 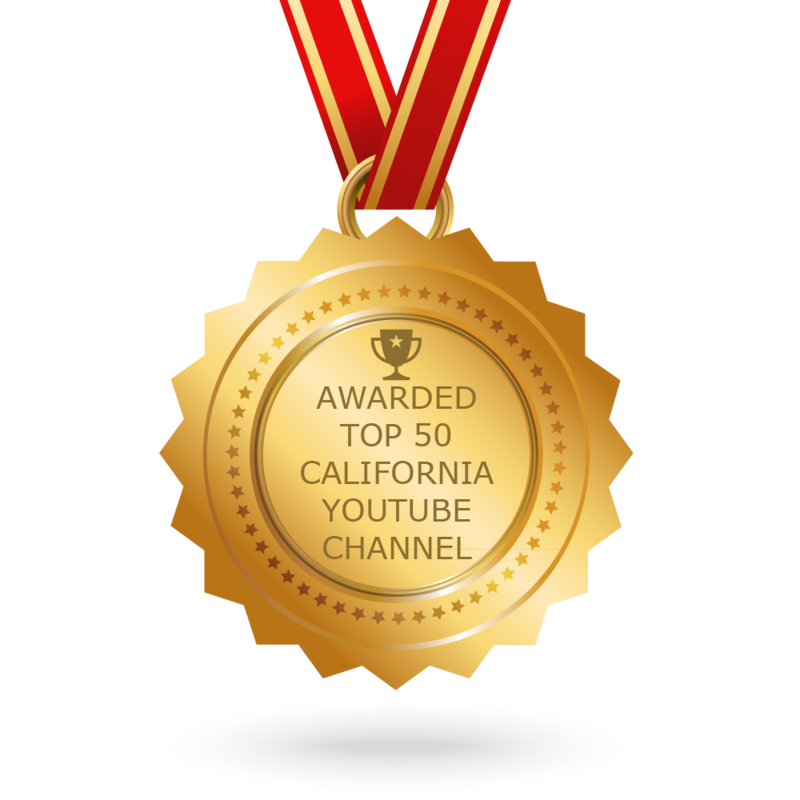 And to learn more about the top-notch plastic surgeons in Southern California, watch our segment below, highlighting Spalding Drive Plastic Surgery in Beverly Hills – known to perform surgery on Kim Kardashian and many more of Hollywood’s hottest stars.